make up for Zuzana ,Maria S and Dominika. photo from HKJC official site. 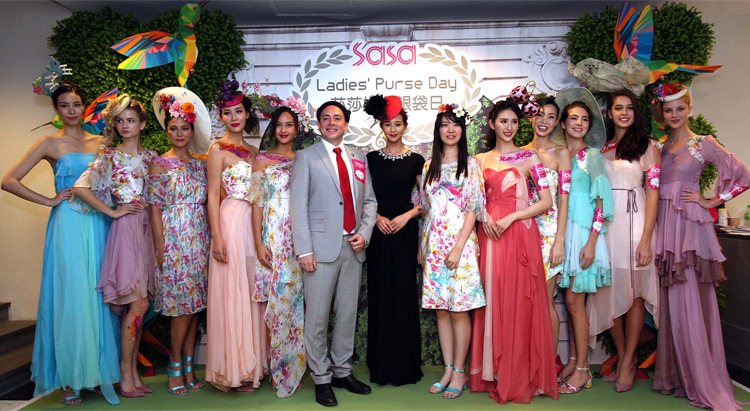 Tags: 2015, event, fashion, hk, ladies, makeup, model, purse, sasa. Bookmark the permalink.